This entry was posted in Other lives, Work and tagged Kingston SE, Naracoorte, Shearing in South-East South Australia by bronwhy. Bookmark the permalink. I enjoyed this article very much Bronwen, so interesting to get the behind the painting facts. 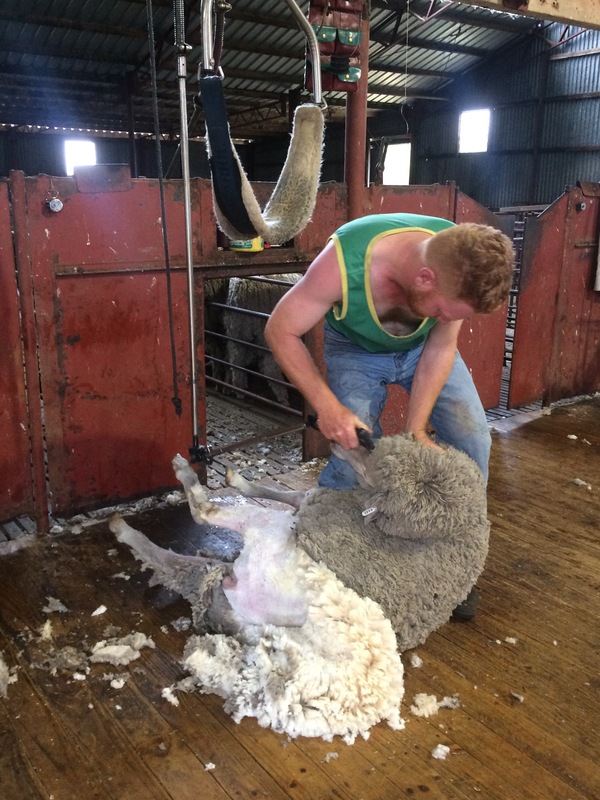 Thanks Helen, yes the vocation of shearing is etched into post-1788 psyche of Australia. So many would be familiar with its artistic representations, so few with its practicalities.